This Jumperkit contains 3 sizes of test probes that fit Deutsch common contacts found in Deutsch connectors. 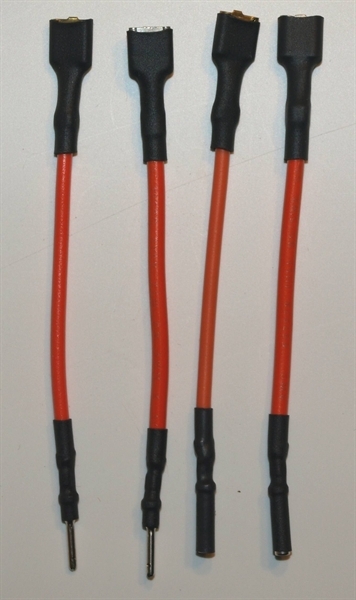 The nice thing about these Deutsch contacts is that they are used interchangeably across most of the Deutsch connector series. A small number of contacts terminate multiple Deutsch connectors. Deutsch connectors are found in agricultural, construction, automotive, motorcycles and industrial applications. 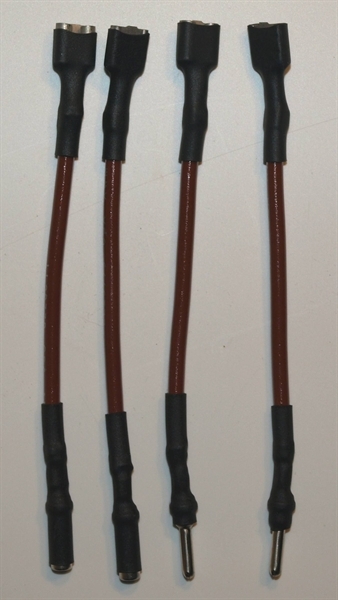 These Jumperkit test probes are made from the stamped and formed style of contact with corrosion proof nickel plating. 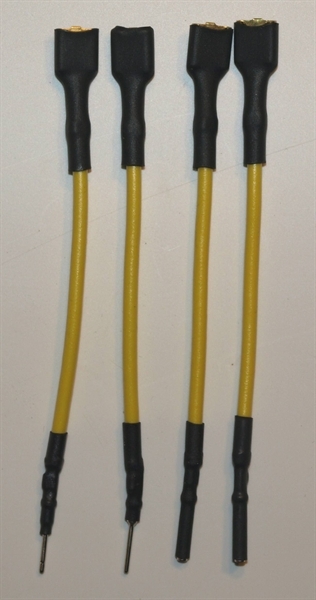 The kit contains a set of 2 banana plug leads that fit into your meter or test equipment. 1 black and 1 red. 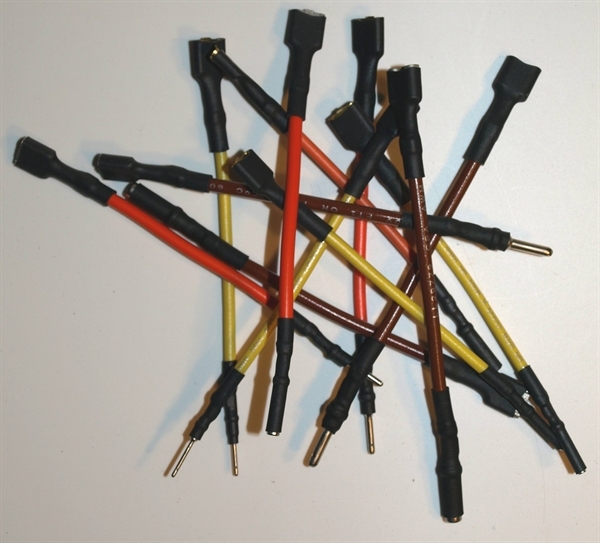 These leads have a male spade terminal on the other end that is used to connect to any of the Deutsch Jumperkit wires. 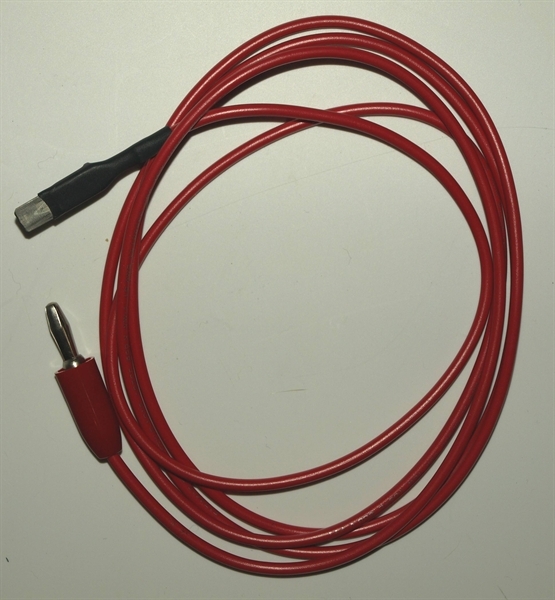 To help make the banana plug test leads more useful, we've increased the length of the banana plug leads in this kit to 5 ft! Included in the kit is a total of 12 Jumperkit probes covering 3 sizes of Deutsch contacts; 12 awg, 16 awg & 20 awg. 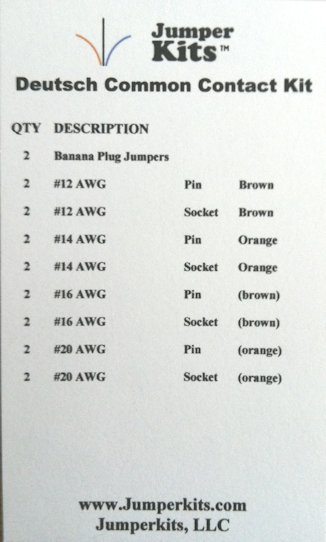 We've included 2 Jumperkit wires with male pin contacts and 2 Jumperkit wires with female socket contacts for each gage.